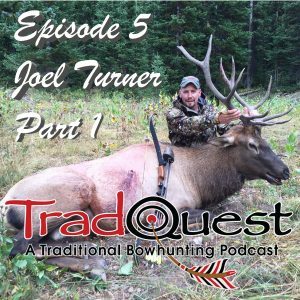 In part 2 with Joel Turner of Ironmind Hunting, we dive into controlled process shooting, target panic, buck fever and Joel’s quest for a mature 4×4 blacktail buck. 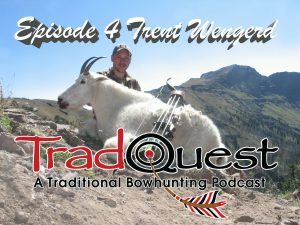 On this episode I sit down with a young, up and coming bowyer from Montana, Trent Wengerd. 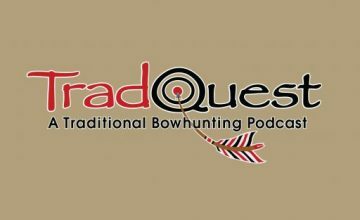 We discuss some of his adventures hunting Rocky Mt. goat, big horn sheep and mountain lion. We were also joined by my co-host Robert Bourland. Robert is one heck of a traditional bow hunter and a wealth of knowledge for bowhunting the west. I look forward to having Robert co-host with me periodically.